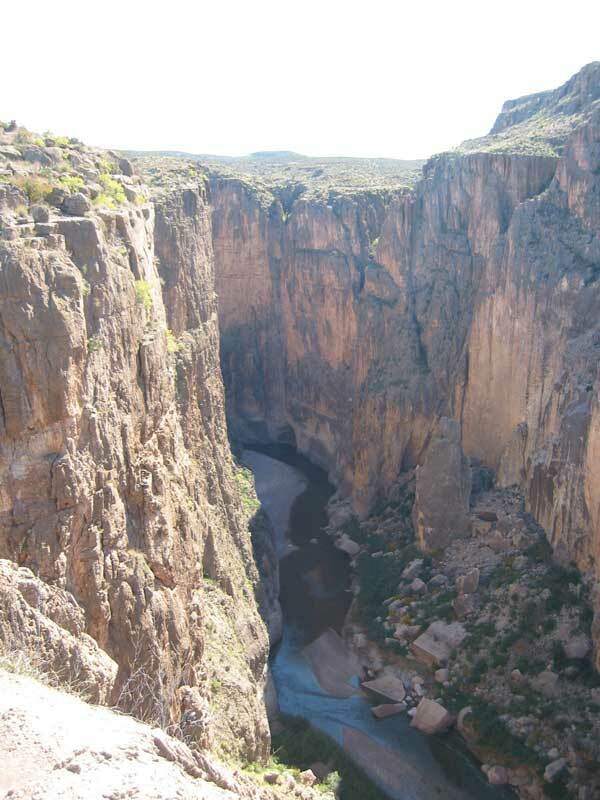 I have hiked to Bruja Canyon, very easy cross desert hike. 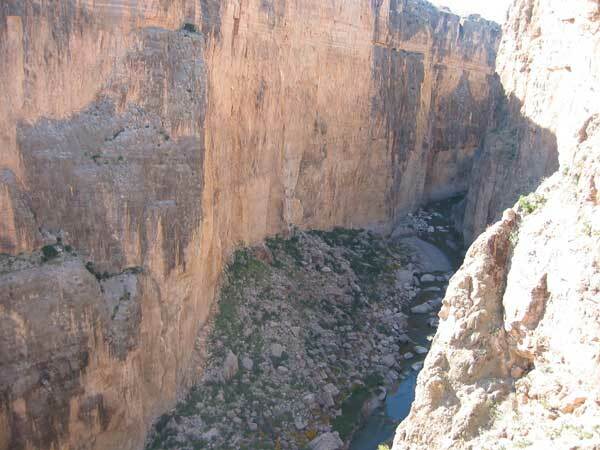 Apparently there is a route up the canyon, but it isn't IN the canyon, its near it,and requires some somewhat exposed scrambling on very rough limestone. Sounds fun!! it's a 5th class "scramble", though it's more of a climb. don't expect to just hop right up the canyon. 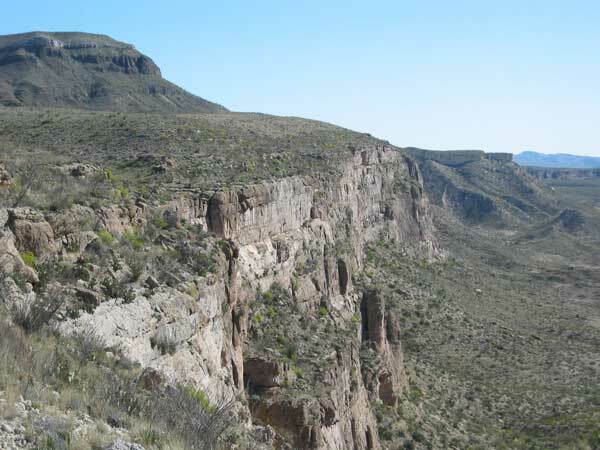 it's 3 miles to Bruja from terlingua Abaja, and at least 4 miles once you get past the intial difficulties in the canyon. 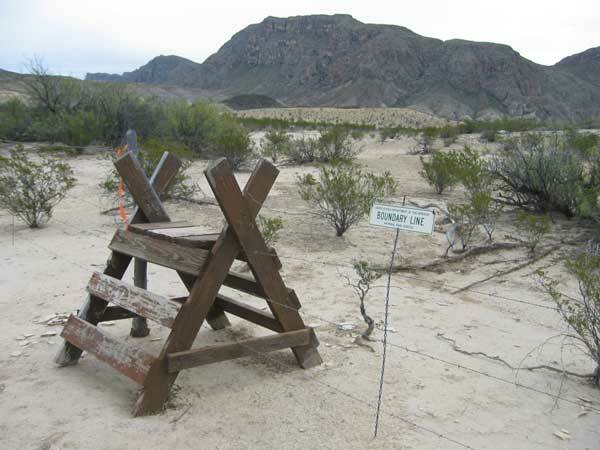 that would make for a long day, especially if the top of the mesa is difficult terrain. Oops, sorry. I don't know how I missed that one. Its always nice to show ones bright side! Richard says 'Google is my friend'. In this case he is right and wrong. The following link is a set of pictures from Mesa De Anguila, but if you click on it, you will start a 70 MB download of pictures. If you got a high speed connection and more than a few minutes to kill then you can see some pictures from the top. And as I understand it not many get to the top and fewer still publish pictures. Here is another 'good news / bad news' link. 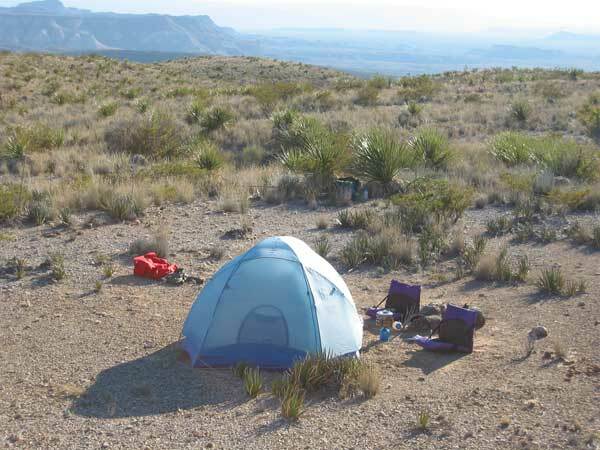 It is a nps.gov site that downloads a map of the mesa in .pdf format. The only problem is everytime I download the map it locks up my application. You may have better luck, but be forwarned. Yes, if you back up the URL you find he is a head of a department in computer science. I got a 2GB memory media edition computer and it still started acting funny before the upload finished. But, if you get it to upload there are some really great pictures from the top. Maybe he visits this site sometime. Doc, if you ever visit this site we would love to see those pictures as a more upload friendly set. He's got an email contact listed at his main site. Give him a shout and suggest he try out one of the Image Resizers. I had to "save as" a complete web page (I wandered off and let it download while scamming free candy from someone's desk), then resized all pics to small so my PC wouldn't hang up like it did with the full-size pics. For all you who cannot get the page to work here are a few selected photos. Titled "blue sky" and weighing in at only 406730 bytes at its original size of 2048x1536 pixels. I have done this hike, but it is a female dog...did the Mesa from the Lajitis side, up through the saddle. Did not leave early enough..like 3am..to get to the rim. This is some of the most spectacular scenery in the park...bar none. 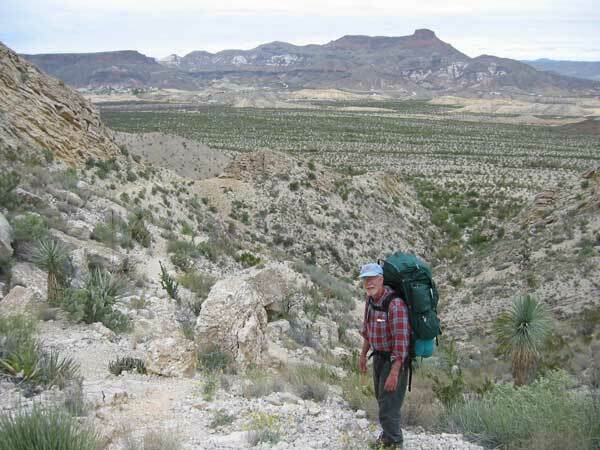 Did it on New Year's Eve back in early 90's...staying in a Terlingua Ranch Lodge cabin...started to sleet as we came off of the Mesa. There was a New Year's Party in the lodge...hell...we were between the sheets by 7:30pm...exhausted. It is a recommended winter hike only, but well worth it. .pdf format. The only problem is everytime I download the map it locks up my application. You may have better luck, but be forwarned. PDF's started out as a "fair concept", but anymore PDF's sux - different formats, takes a long time to load with all the plug in's, etc. Seems like you have to continually upgrade to Adobe's new reader release. Skip the PDF and do it in HTML instead. When I have a choice on a search, I always select the HTML version. What's the boundry line - BIBE and BBRSP or BIBE and Lajitas? It finally opened up for me. I just let it sit there and codgitate for a while. If I can get it to print, I'll scan it in and post it.